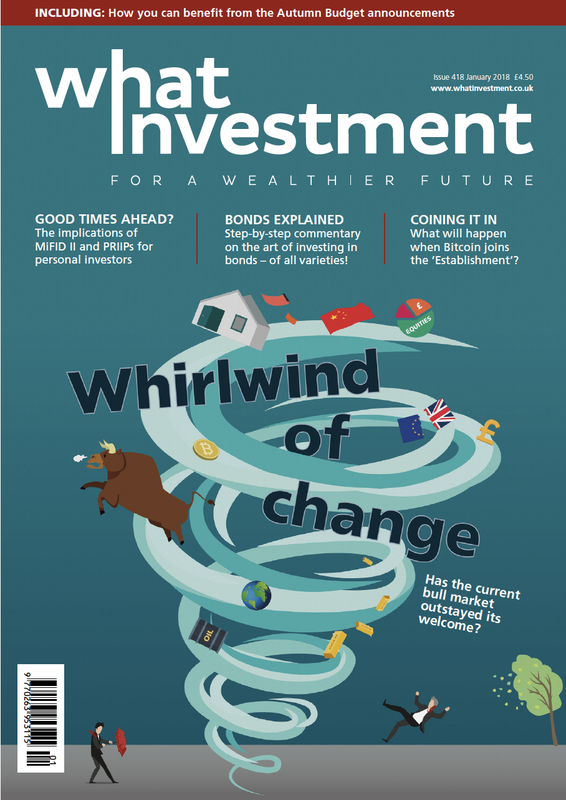 Tom McPhail, head of pensions research at Hargreaves Lansdown, believes that the gap between the best and worst value annuities in ‘widening’, with some companies not even making trying to offer value. 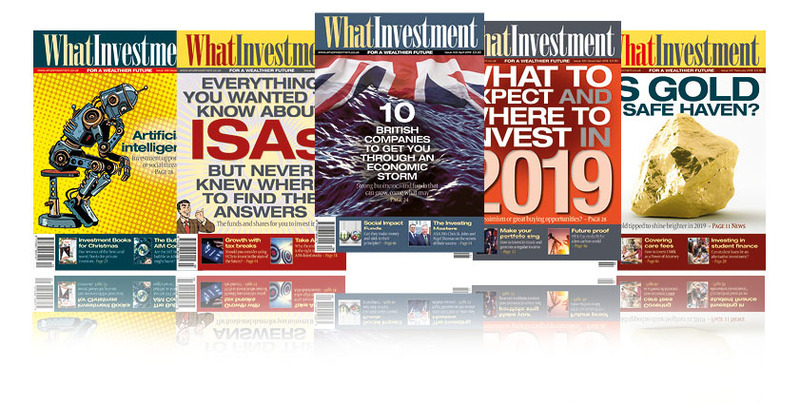 Tom McPhail, head of pensions research at Hargreaves Lansdown, believes that the gap between the best and worst value annuities is ‘widening’, with some companies not even trying to offer value. He was commenting in light of data from the Association of British Insurers (ABI), which showed the variance in annuity rates between different providers. 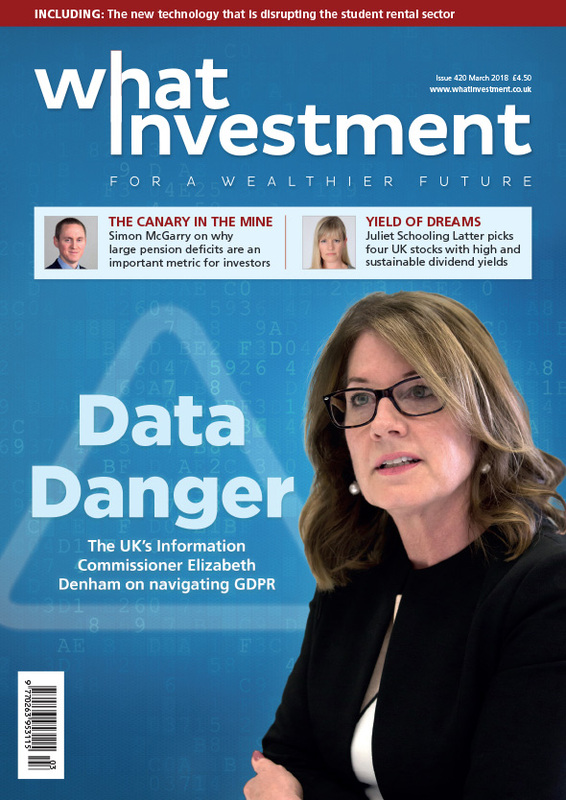 The data took £21,000 as a typical pension pot, and McPhail calculated that, over a twenty year time period, the gap between the best annuity provider, and the worst, averaged out across a range of hypothetical personal circumstances, was £7,162. 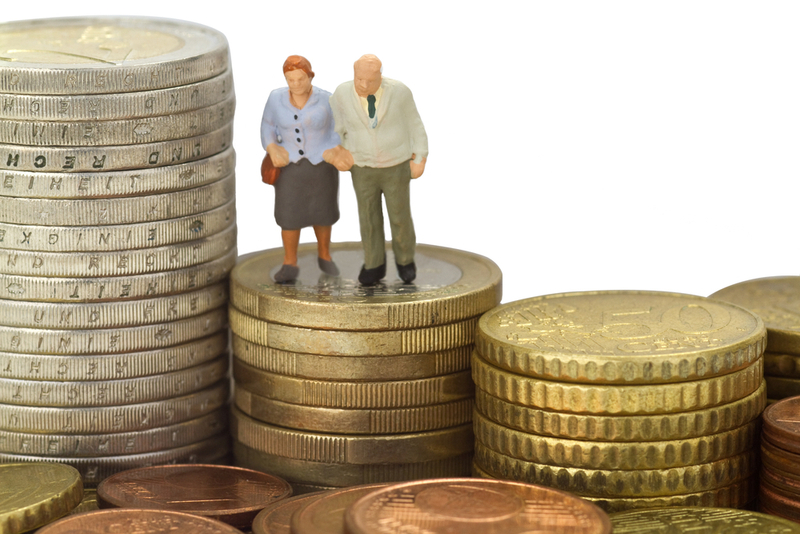 The ABI research concluded that the best annuity for someone investing £21,000, and without any health problems, is provided by Reliance Mutual, while the worst was from Countrywide Assured. He added that a plethora of firms had not offered their rates to the ABI survey, instead merely stating that they offered rates through another company or via a panel of options, without disclosing what the actual terms offered to the customer are. 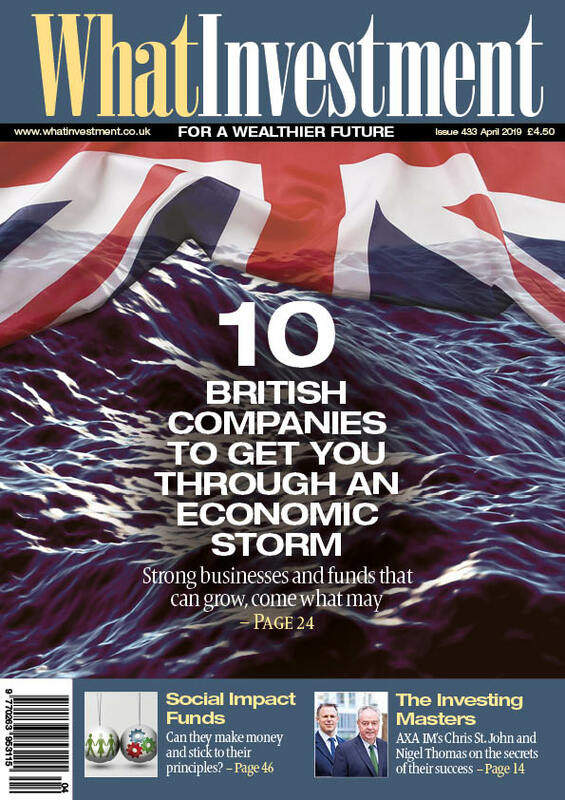 Amongst the firms to decline to offer actual rates to the ABI survey were Fidelity, NFU Mutual, and Wesleyan.